Algeria to suspend VAT on animal feed in 2018 - The Maghreb Times ! 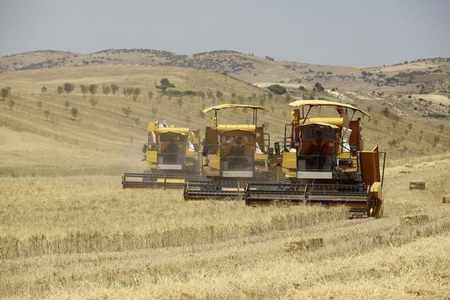 Algeria plans to waive the value added tax (VAT) from animal feed products, including maize and barley, in 2018. Algeria plans to waive the value added tax (VAT) from animal feed products, including maize and barley, in 2018 to protect its domestic market against rising world prices, a senior official told Reuters on Wednesday. Algeria imports almost all maize needs and large quantities of barley due to insufficient domestic production. It imported 4.11 million tonnes of maize and 879,214 tonnes of barley in 2016 at a total cost of $922.08 million. Breeders have complained about high prices and supply shortages mainly after the government approved import restrictions as part of measures to cut spending to offset a fall in energy earnings. “We want to help breeders cope with soaring prices,” the official at the agriculture ministry said.